Produce some sumptuous dishes on the table by cooking on this non stick fry pan. It has a hard granite coating which does not allow the food to stick to the bottom. It also comes with a long handle which makes it comfortable to use. 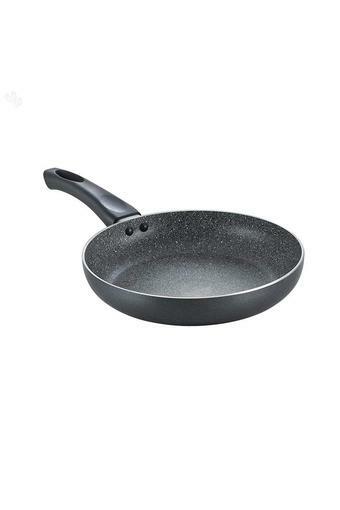 Take home this granite non stick fry pan from Prestige to cook some amazing recipes.